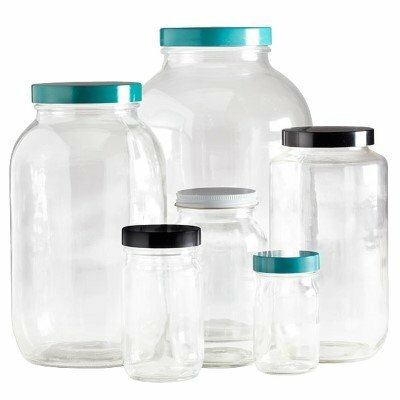 NETA Scientific supplies bottles, carboys, jars, and pitchers made of the finest plastic and glass materials on the market. Our portfolio of liquid handling ware also includes accessories such as cap liners, bottle caps, bottle top dispenser components, septa, and lab bottle carriers for more efficient work stations. We provide wares from global manufacturers.